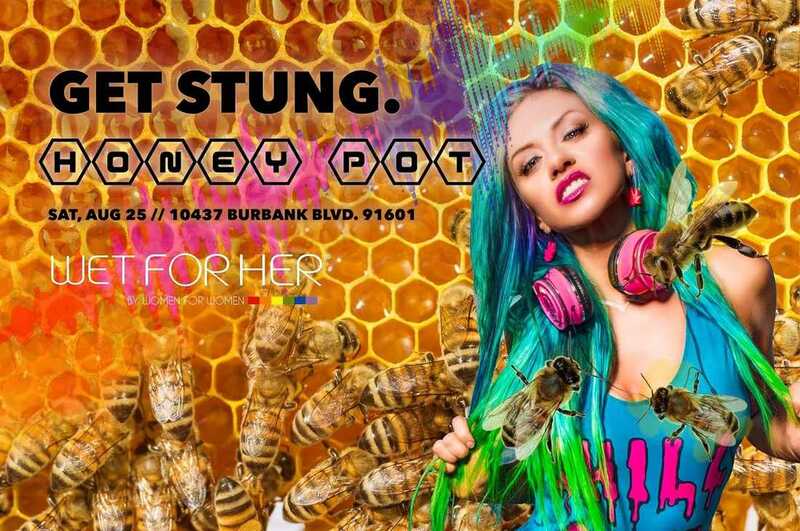 ​Imagine having the night of your life, filled with high energy music like breakbeat, hip-hop, house, trap, and other genres that keep the crowd jumping and vibing all night - this kind of night is every single moment of a DJ Cali Miles performance. Originally making a name for herself in the Cleveland hip-hop scene in 2007, Cali Miles quickly became a recognized recording artist and emcee. Having toured the Midwest, opening up for Bizzy Bone from Bone Thugs N Harmony, as well as performing at the Rock N Roll Hall of Fame, she is a beast on the mic and can work a crowd like no other. From weddings to clubs, Cali Miles has hosted, performed at, and emceed hundreds of parties, events, and even her own radio show. Currently living in Los Angeles, she is available for booking corporate events, private parties, festivals, and clubs. 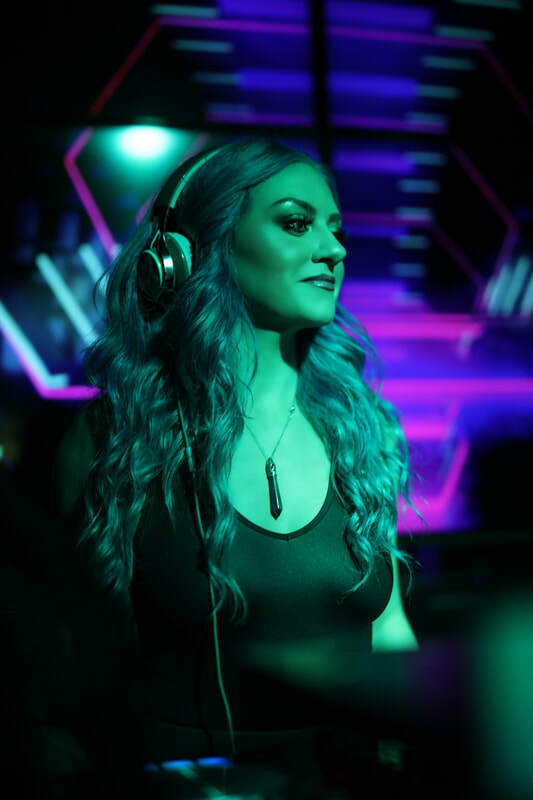 Having switched her focus from a recording artist to full time DJ, Cali Miles is experienced playing a plethora of music genres for any mood or occasion. Being part of the LGBTQ community, Cali Miles additionally has created a Youtube channel focused on empowerment, lifestyle, and success for LGBTQ youth.